Awesome Friday! Seth Meyers Archives - Awesome Friday! Seth Meyers Does Reddit, Read It. 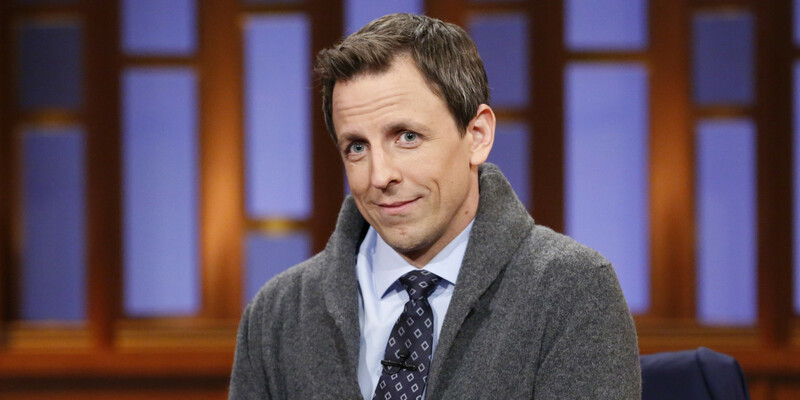 News / Comments Off on Seth Meyers Does Reddit, Read It.